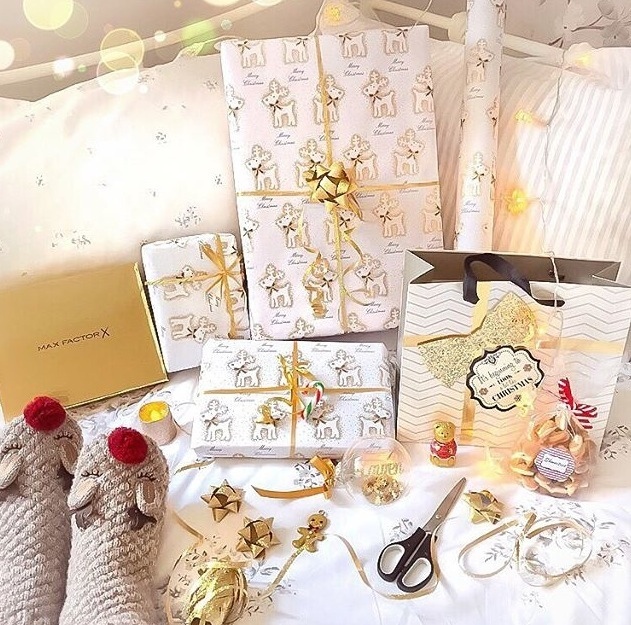 Being as the festive season has just arrived, what better time than now to start getting into the Christmas spirit? 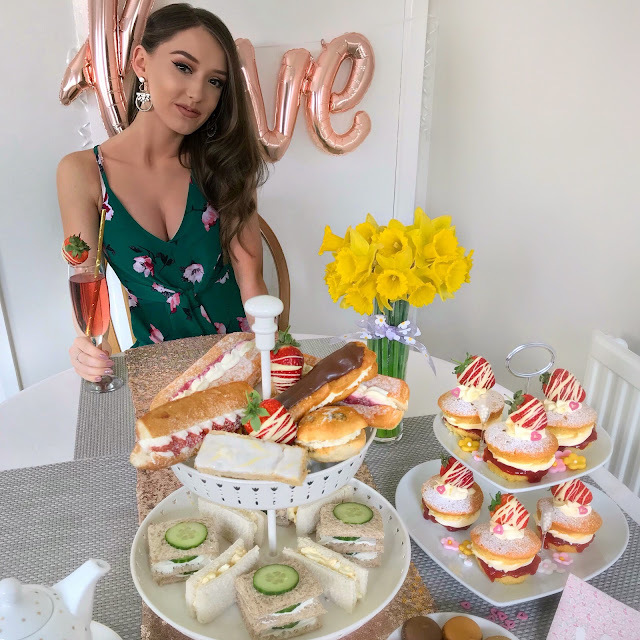 December has got to be one of my all time favourite months as I absolutely love everything about Christmas; the decorations, the music, the shopping, and how could I forget the best of them all, the food?! If putting all of your decorations up doesn't leave you feeling even the slightest bit festive, then I don't know what will? Nothing screams cosy quite like fairy lights and tinsel. 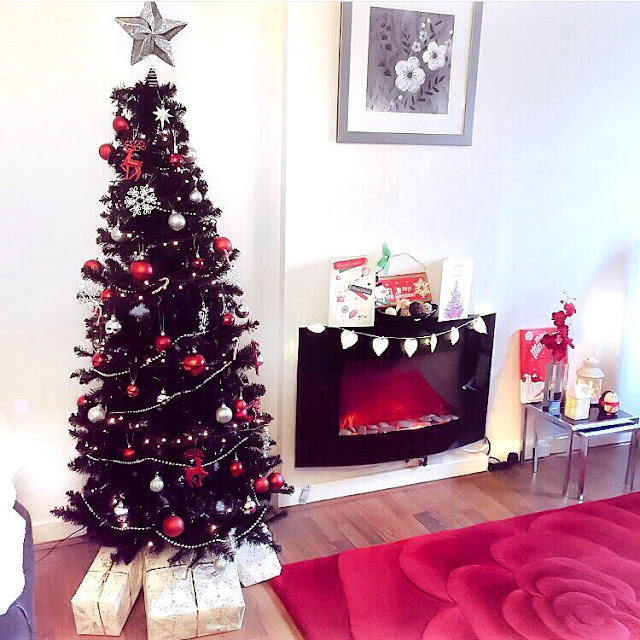 So on that note, grab the decs and get ready to blast out your favourite songs to sing along to whilst turning your living room into a winter wonderland. Oh, and a glass of wine isn't a necessity, but of course it always helps with the dance moves! One of my favourite things about Christmas time is all of the food. 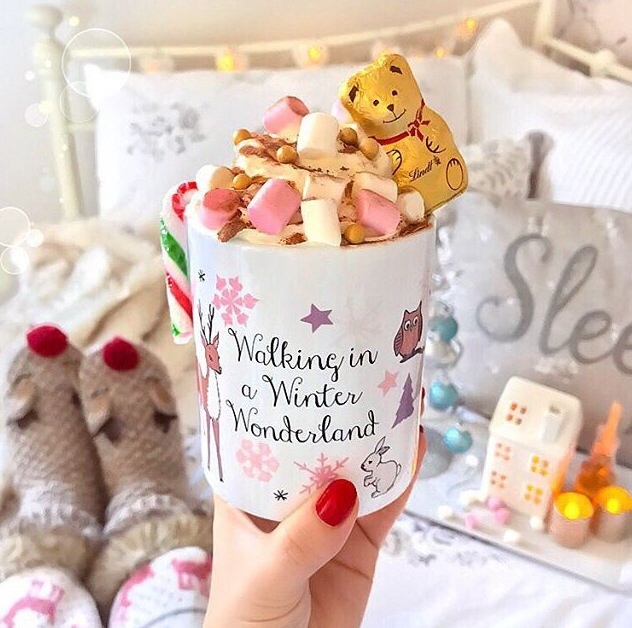 Tins of chocolate, pigs in blankets, countless mugs of hot chocolate laden with gooey marshmallows and cream- yep they are all guilt free, because well, January wouldn't be January without a health kick, would it? This is one of my absolute favourite things to do over the festive season, and nope, that's not because of the food on offer... Honestly. Nutella pancakes, churro's, and sweets galore - what's not to love? 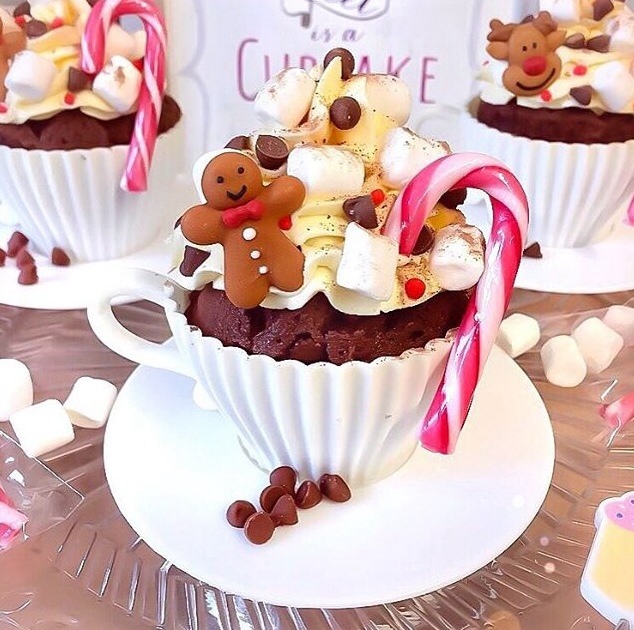 *Side note: cute Christmassy sweet stalls make the best Instagram snap- just saying. Drag a group of friends along to an outdoor ice-rink, and get ready to release your inner Torvill & Dean with your best twirls, jumps and backwards skating- if you're feeling extra fancy and daring that is, maybe just stick to clinging onto the side if you're anything like me.... A wimp! Shopping at Christmas time can be a bit of a nightmare; the queues at the till, the full to the brim shops, and people dashing around frantically. I think it's safe to say it can be a bit on the stressful side. But why not drag a friend along? 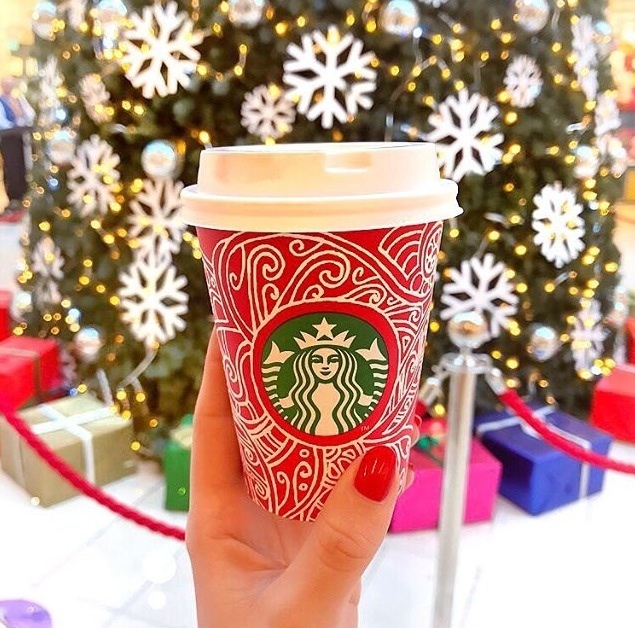 Grab a Christmas Costa/Starbucks, and have a gossip along the way... and if the worst comes to the worst, you can always have a 'what the hell shall I buy for my Dad?!' meltdown together. Light the fire, curl up on the sofa with your duvet, make a hot chocolate, and stick your favourite Christmas films on. 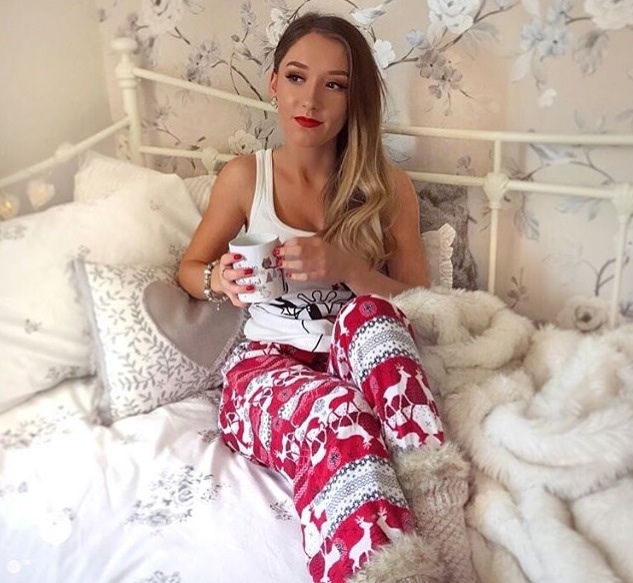 There's nothing better than lounging around in a pair of cosy pj's whilst watching The Holiday- my ultimate favourite. 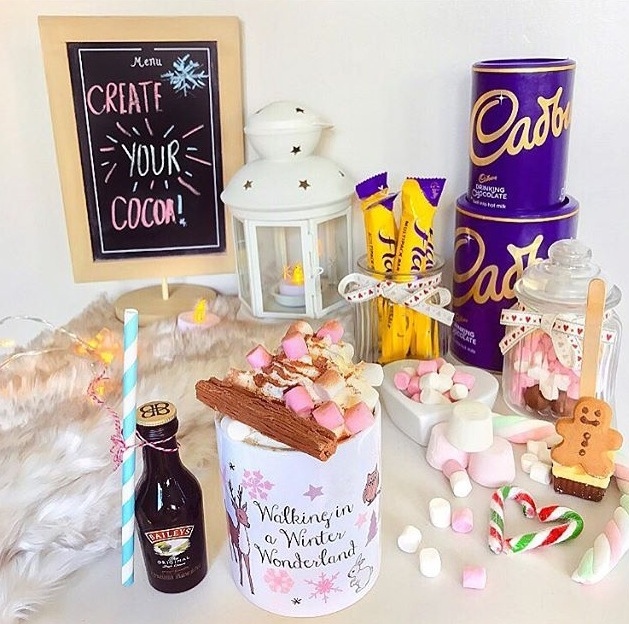 Grab a cuppa, a tin of roses, and maybe stick on your fave festive tunes and get ready to spend the next hour building your very own gingerbread house. I'm not going to lie, assembling one of these bad boys isn't the easiest- a collapsing roof/wall is inevitable, but the decorating part is super fun, and the eating part is even better. I'm absolutely awful at wrapping Christmas presents- wrestling with the fancy ribbons half an hour in? Guilty- but nevertheless, I still enjoy it. Fire roaring, candles flickering, and a tin of Quality Street's, and you've got yourself the perfect evening. I adore making cupcakes, which I'm sure you're all aware of, but even more so this time of year. There's so many creative ways to decorate them: from snowmen to reindeer's- the list is endless. If you have any younger members of your family, why not get them in on the decorating? It's such a cute family activity, and then you can enjoy eating your treats afterwards. There's just something extra magical about driving around, and having a nosy at all of the Christmas decorations outside people's houses. Hint: stop in at McDonald's and pick up a limited edition festive McFlurry along the way, turn up the tunes and give it your best Mariah Carey- baby all I want for Christmas, is youuuu. From Christmas pudding and reindeer nail art designs to bright, in your face reds, there's a festive nail for you. If it isn't acceptable to wear sequins, bright red lipstick, and your posh glittery eyeshadow- all at once- at Christmas time, then I don't know when it is acceptable really?! All out glam for a few quiet drinks, why not? Going on a walk when it's freezing cold might be the last thing on your mind. However, wrap up warm, grab a Starbucks/Costa, and drag a friend along with you so you can have a gossip, and you might just enjoy it. And last, but certainly not least, candles and fairy lights. <3 Light ten dotted all around the living room, drape fairy lights in every free space- trust me, you won't regret it. Cosy levels = 10000. I hope that my suggestions help to fill you with festive cheer this December, what are your favourite things to do this time of year? Any traditions?